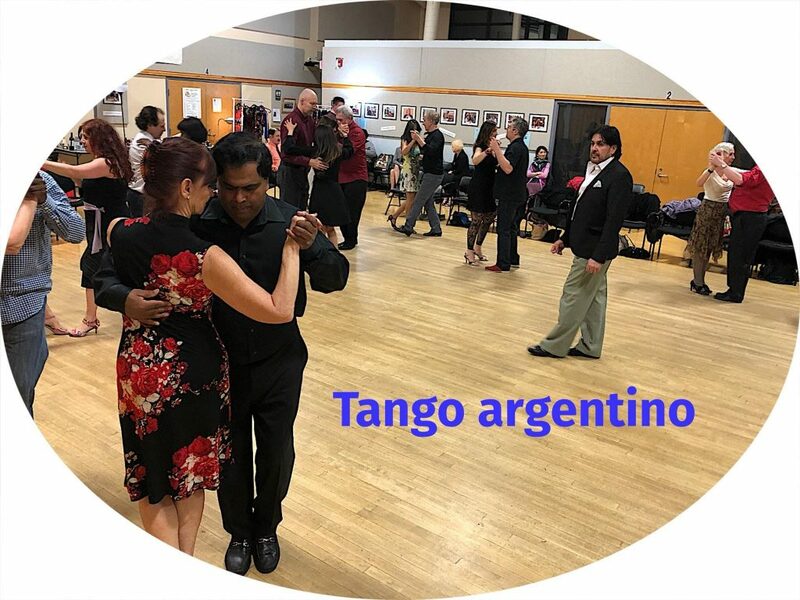 What is Tango Experience 2019? Tango Experience 2019 is a chance for dancers to explore and enjoy the full range of diversity that is Argentine Tango today. We’ll study with maestros who have been dancing for five decades, and with some of the youngest teachers currently shaping the future of tango. 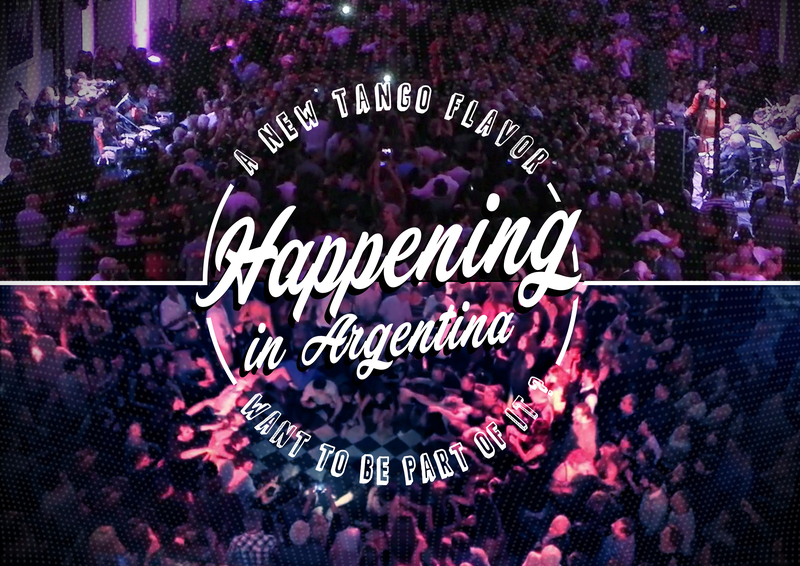 We’ll explore a range of milongas and practicas in Buenos Aires, the city of tango’s birth, as well as one of the newest, and most electric, tango festivals and tango scenes in the world today, in La Plata, an hour outside of the capital city. In both places, we’ll leave time for site-seeing, surprising excursions, and (of course!) tango shoes and clothing shopping. We anticipate having attendees from throughout Europe and the United States, so you are sure to make wonderful friends on this trip of a lifetime! Tango Experience is offered in two modules. Choose between them or experience both! Module 1 explores the city and tango scene of Buenos Aires, from April 9-15, 2019. Module 2 explores the city of La Plata, and the amazing La Plata Baila Tango festival, from April 15-21, 2019.
Who will be our guides? Module 1 in Buenos Aires is organized by Meredith Klein, Director of the Philadelphia Argentine Tango School, and Monica Moya, a life-long porteña (resident of the city of Buenos Ares) and yoga teacher/studio owner. Agustin & Natalia will be with the group as co-guides throughout module 1 as well. Meredith Klein has been dancing tango for 20 years and has worked as a tango professional since 2006. She lived in Buenos Aires for three years from 2005 to 2008. She has taught tango in 50 cities worldwide, in countries as diverse as Australia, Turkey, Brazil, Cyprus and Poland. Meredith now lives in Philadelphia, PA (USA) where she directs the Philadelphia Argentine Tango School and the Philly Tango Fest. She loves the city of Buenos Aires passionately, and relishes the chance to help people discover its wonders. A lifetime resident of Buenos Aires, Monica Moya is an Iyengar Yoga Senior Teacher and runs a very successful yoga studio in Buenos Aires. She’s also a tango dancer with over 20 years experience. Beyond that, she’s one of the warmest, smartest and funniest people you could hope to meet. Module 2 in La Plata is organized by Agustin Venturino & Natalia Agüero. Agustin was born and raised in La Plata, and was crucial in building the tango community there, especially as co-organizer of El Torre Milonga, an inclusive, outdoor, super-welcoming milonga that still takes place every Sunday. Originally from a suburb of Buenos Aires, La Plata is Natalia’s adoptive home, from which she travels with Agustin to teach all around Europe and the United States. Meredith will be with the group as a co-guide throughout module 2 as well. • 6 nights stay (double-occupancy) in a tango hotel. The first eight registrants will be housed at Casa del Sol, an amazingly friendly and welcoming tango house. Additional guests will be housed in overflow housing nearby. • 5 classes (1.5-hours each) with world-renowned maestros, including Carlos Perez & Rosa Forte, Marithe Lujan, Ines Muzzopappa & Nicolas Ponce, Silvina Vals, and more to be confirmed! 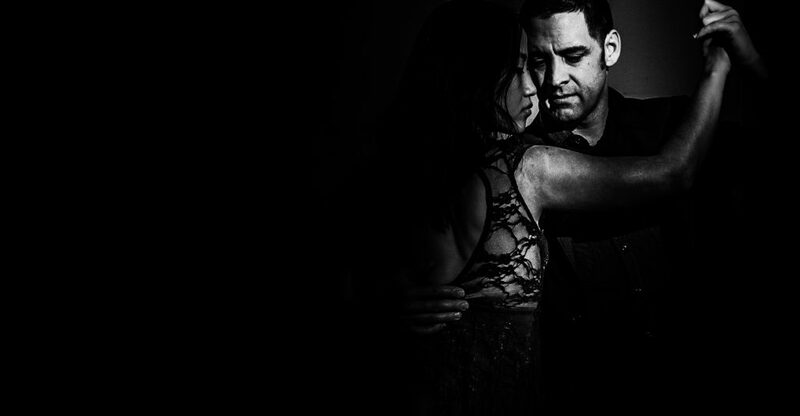 • Nightly attendance at a variety of milongas and practicas chosen to show you the full range of spaces and environments in which tango is danced in the city of its birth. We put an emphasis on choosing milongas where a great orchestra is playing and/or an amazing performance is happening each night. Live music and performances are different every single night, so we do not finalize the itinerary until these are announced. • Airport transfers (and transportation from Buenos Aires to La Plata, if you do both modules). • Absolutely amazing dance assistants to accompany you in every class and for two hours at each milonga. The generosity, level of dancing and friendliness of these assistants are what distinguish our tour. All of them teach tango, many of them around the world. Guests who participate in both modules receive $100 off the combined price. • Purchases of shoes, clothing, souvenirs, etc. A $300 deposit reserves your place. Before or after making the deposit, please fill out our inquiry form to specify whether you are interested in module 1, module 2 or both. We are so excited about Tango Experience 2019 and welcome the chance to answer any questions you may have. Feel free to fill out this inquiry form and we will contact you to offer more information. Module 1 – Buenos Aires – Contact Meredith Klein at meredithklein@gmail.com or 617-291-3798. Module 2 – La Plata – Contact Agustin Venturino at nataliayagustin@gmail.com.